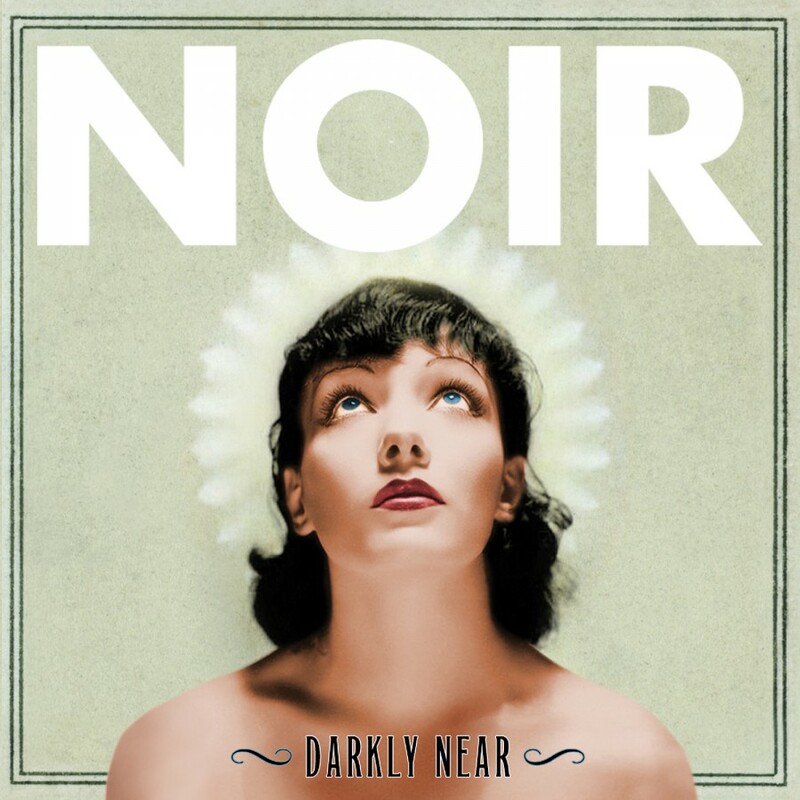 NOIR goes to #2 on Amazon with first new material since 2013! 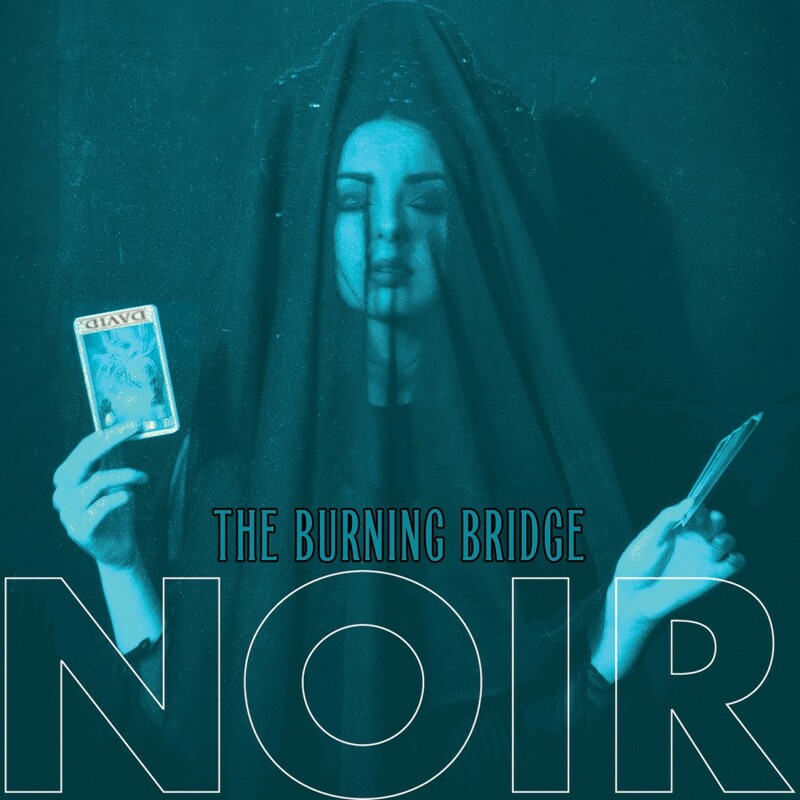 The Burning Bridge, a single that represents the first new material from the New York City based trio NOIR since their debut album Darkly Near in late 2013, quickly shot to #2 on the Amazon Goth & Industrial Chart as a pre-order with the Cure at #1. The song, "The Burning Bridge," also appears with an exclusive extended mix on the 2016 compilation entitled Electronic Saviors Volume IV. The Burning Bridge also features an assortment of covers including a very early Ministry song from 1982 entitled "Same Old Madness," Duran Duran's "The Chauffeur," as well as an interpretation of "In Every Dream Home A Heartache," a Roxy Music song recorded live on WFMU radio on December 12th, 2013. Featuring vocalist Athan Maroulis (Spahn Ranch, Executive Slacks, Black Tape for a Blue Girl) on vocals, backing vocals and keyboards by Kai Irina Hahn and Demetra Songs along with programming and keyboards by Erik Gustafson (16volt, Adoration Destroyed). "The Burning Bridge" is dedicated to David Bowie.